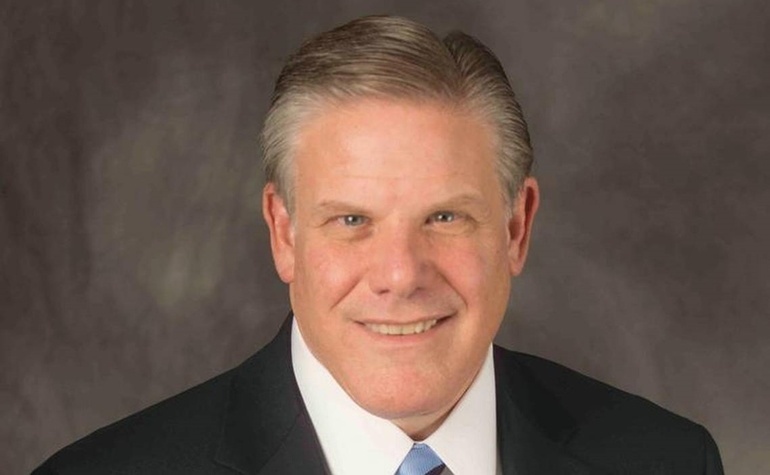 AHA President and CEO Rick Pollack recently stated that hospitals should focus on “redefining the H” and become more like tech companies in their focus on customer service. “Hospitals must be Netflix, not Blockbuster; Amazon, not Borders; Uber, not the cab companies,” he explained. Pollack offered these remarks at the recent American Organization of Nurse Executives’ (AONE) annual meeting in Fort Worth, TX. Healthcare in the US is changing rapidly, and hospitals must adapt to keep pace. Today’s patients approach healthcare with an increasingly “consumer” mindset. This creates opportunities for hospitals to grow by meeting patient expectations. In his talk, Pollack made three recommendations to keep up with consumer demands in the changing healthcare industry. Shifting US demographics put hospitals in a strategic position: experts say the foreign-born American population will double by 2050 – from 40 to 80 million people. More immigrants are coming from Asia, and they’re linguistically diverse. Hospitals that invest in this population today may benefit for decades to come. That means being prepared for an influx of patients with varying languages, cultural backgrounds, and levels of health literacy. Caring for these patients requires professional healthcare interpreters and written materials translated into the community’s most common languages. - Unoccupied time feels longer. - Anxiety makes waits seem longer. - Uncertain and unexplained wait times feel longer. - Unfair wait times seem longer. Cutting patient wait times for interpreters may improve patient perception and satisfaction, increasing loyalty. 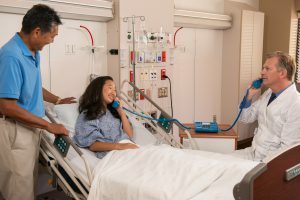 Many hospitals accomplish this by partnering with a quality phone and video interpretation provider who can connect hospital staff to interpreters quickly. - Receive important information or test results. - Get adequate care at home. Leading hospitals are expanding the continuum of care to include post-discharge phone calls, home visits, and follow-up visits at partner physicians’ offices. When treating non-English speakers, interpreter access from the patient’s home or physician’s office can help ensure accurate communication and reduce unnecessary readmissions. Download our whitepaper to learn how quality language services may improve the overall performance of your healthcare organization.